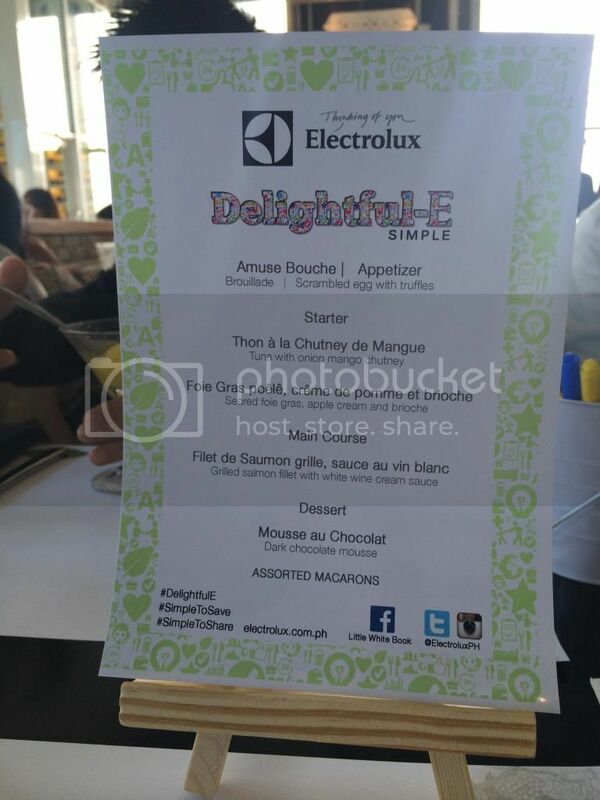 Last 30th of July, Electrolux showed us how to save and share with its new Delightful-E Simple campaign, as it launched in Le Jardin, Bonifacio Global City. 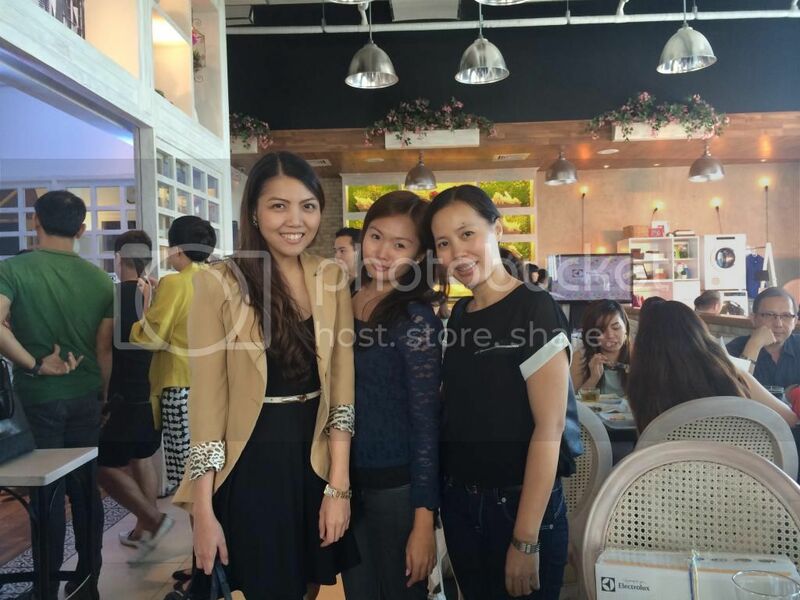 The launch was hosted by Delamar, a proud mom and radio DJ. 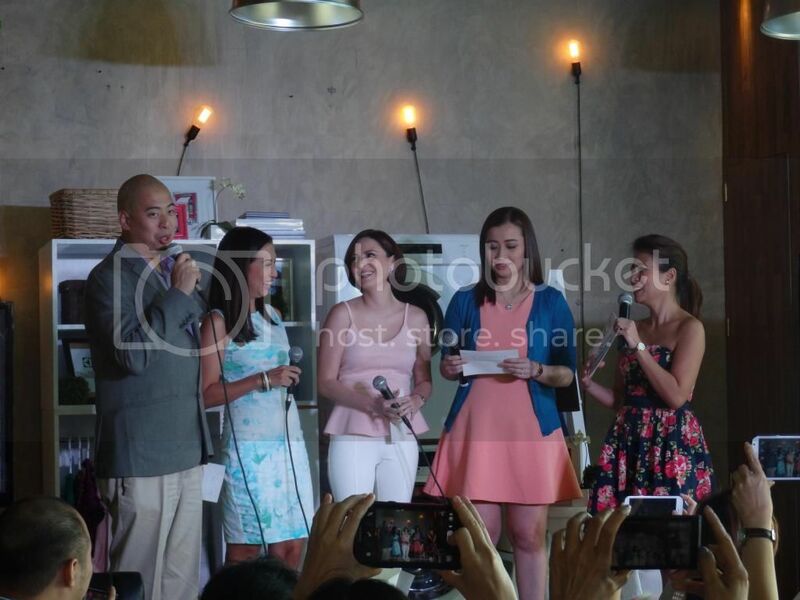 It was also graced by Electrolux brand ambassadors, Chesca Garcia-Kramer, Chef Rosebud, Chef Bruce, and Janice Crisostomo-Villanueva. 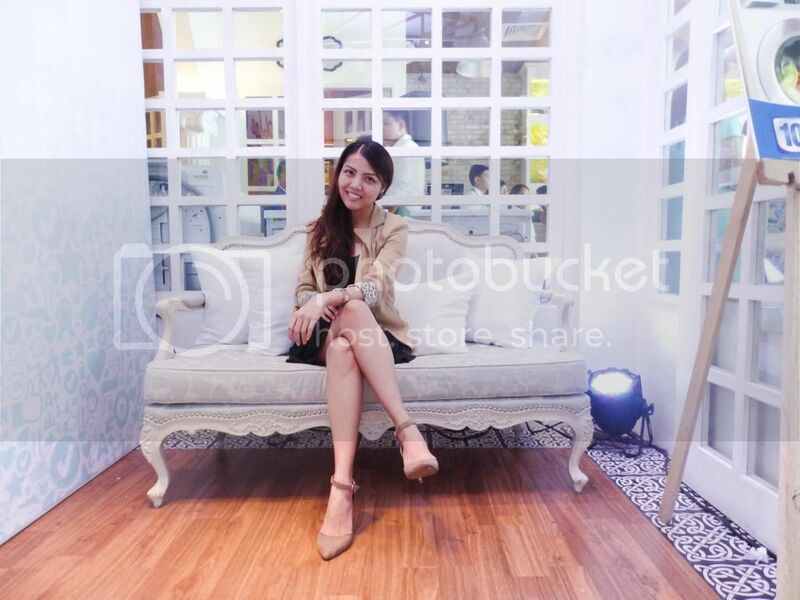 Electrolux, a global leader in home appliances, showed moms how simple it is to save and share with its new, Delightful-E Simple, launched last July 30 at Le Jardin, Taguig. Your daily savings may seem small but when added in a year may give you just enough funds for a brand new smartphone. To keep you motivated on your savings journey, Electrolux developed the Savings Calculator. This easy-to-use Facebook app was designed to help you track your laundry expenses and savings. Know how much you can save when you choose smarter ways to take care of your laundry with the Electrolux Savings Calculator. Quilts are traditionally made to preserve a story told by each piece of fabric sewn to form it. In Delightful-E Simple to Share, these quilts will document a story of underprivileged moms helping new-borns in need. This new twist to Electrolux’s advocacy aims to show that sharing goes beyond donating clothes. “Through Delightful-E Simple, we hope to mark the difference between giving and sharing. For when we share, we freely impart a piece of ourselves—our time, effort, and concern. Hence, we are able to give more,” explains Pionilla. As we quickly approach the season of giving, Electrolux challenges you to give a bit more of yourself to those in need. Share a special piece of clothing that is close to your heart. Join the Simple to Share Instagram & Twitter Contest for a chance to win one of the four twin tub washing machines from Electrolux and Breeze laundry detergent gift packs. Follow these three easy steps to join: (1) take a photo of a special piece of clothing that you are willing to donate; (2) tell us why it’s special to you and why you wish to donate it, and (3) use the hashtags #DelightfulE and #SimpleToShare and tag @ElectroluxPH. I would like to start off with the Pledge Wall, wherein people’s pledges were written in small pieces of fabric and were posted on the wall. Of course, I also took part on this by posting my pledge. This is to express my support to Electrolux’s campaign to make quilts for babies out of worn out clothes/fabrics. Next stop is the food. 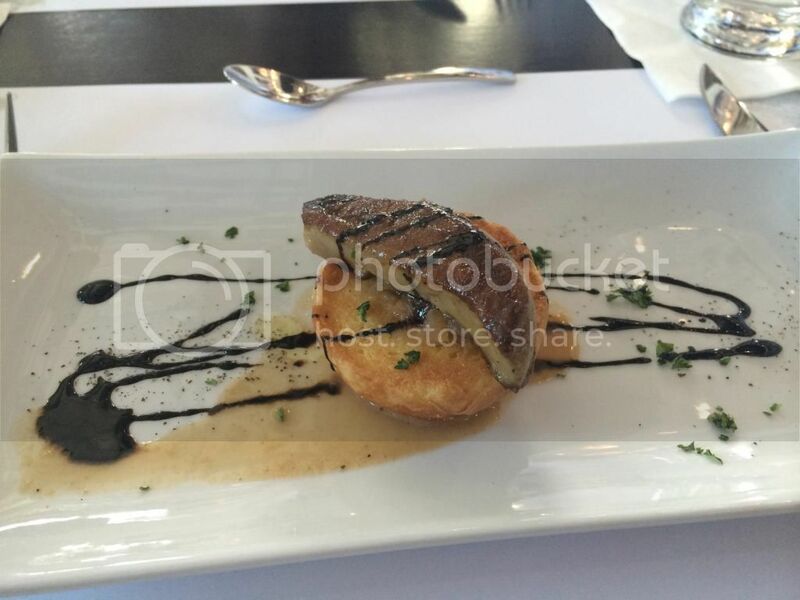 I loved everything we had for lunch, most especially the Foie Gras. And the dining experience was just perfect. Then we played group games; but unfortunately, our group lost. The winning group got good prizes. There was also a contest on Instagram, wherein two Instagram users who posted about the event each won a coffeemaker; and one of them was my friend. Before the program ended, two bloggers/guests also won washing machines in the raffle. As we exited the event venue, we were given loot bags containing a box of French macarons and a Precious pillow. Laundry time has always been a part of the household routine in any Filipino home. But despite it being a regular chore, moms can’t seem to get used to this time-consuming task as they continue to look for easier and simpler ways to do the laundry. Moms invest on washing machines and dryers to lessen laundry time and save them the trouble of hand-washing clothes. To make your laundry experience more convenient, Electrolux, a global leader in home appliances, carries reliable washing machines that efficiently do the work for you and help you lessen your expenses and laundry time. Saving precious time and money is a lot easier with the right laundry partner. The Electrolux Time Manager Washer and Dryer is designed to help you save time, money, and effort by letting you do more in one go. 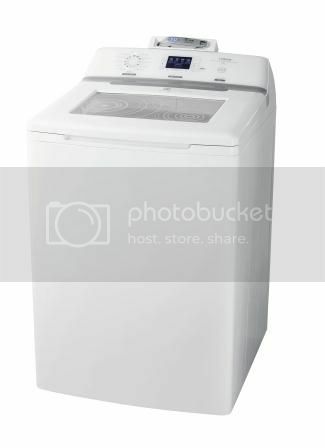 It comes with customizable wash times and temperatures and a Load Sensor that recommends the right amount of water and detergent to use to ensure that your laundry resources are maximized and not wasted. To cut down on your ironing load, the Time Manager range includes a Refresh program that uses Vapour Action to relax fibers and steam out the wrinkles in clothes. Removing stains is not only the most stressful part of doing the laundry, it can also be the most damaging for your clothes. 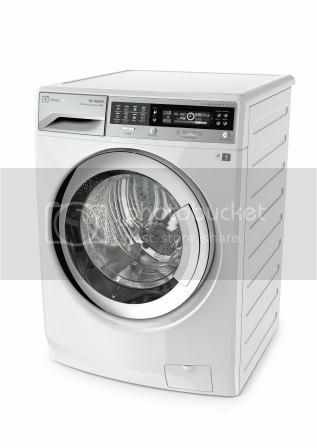 The Electrolux Stainwand Top Load Washing Machine works wonders in removing tough stains. It uses a retractable ultrasonic wand that spot-treats and loosens stains so clothes are easier to wash. It’s also equipped with a T-Drive Technology that uses an advanced agitating action to help remove stains faster while preventing tangles and damage in clothes. With Electrolux washing machines, you are guaranteed to save your valuable time, effort, and resources regardless of the season. For more information on Electrolux washing machines, visit www.facebook.com/thelittlewhitebook or follow @ElectroluxPH on Twitter and Instagram.